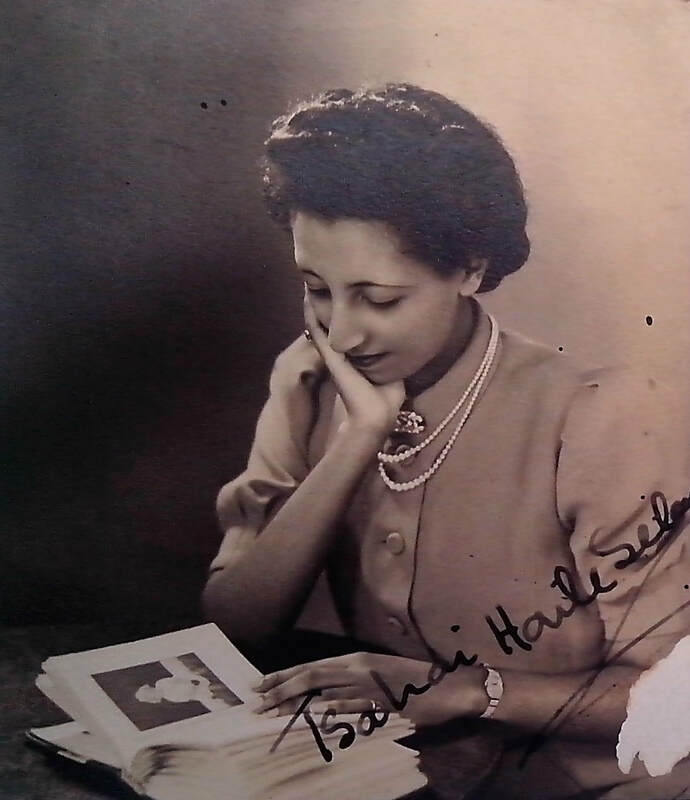 Born in 1919, Princess Tsehai Haile Selassie was the third daughter and fourth child of Emperor Haile Selassie I and Empress Menen Asfaw. She was especially close to her father and during their residence in the UK she would often be seen by His side. 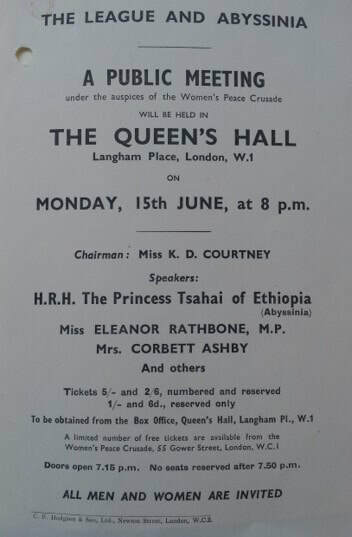 During this period Princess Tsehai acted as translator for her father and would regularly attend events as the representative of the royal family. 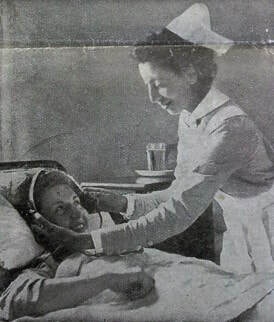 Princess Tsehai also trained as a nurse at London's famous Great Ormond Street Hospital for Sick Children. 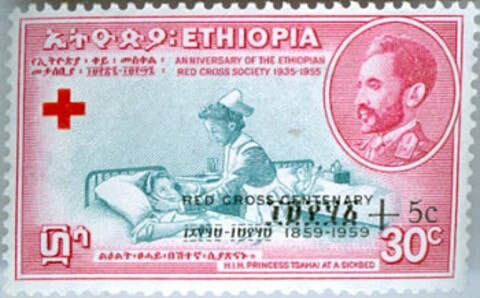 After the defeat of Italy Princess Tsehai moved back to Ethiopia in 1941 but died shortly after in childbirth. 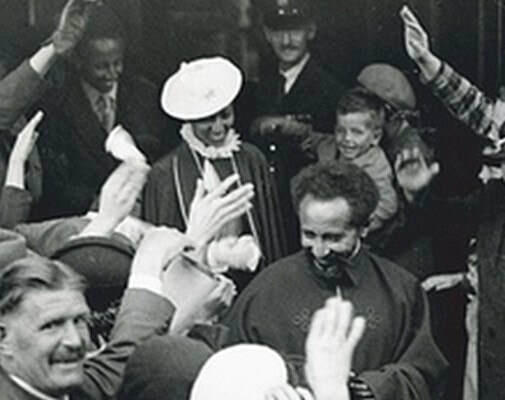 The Princess was much loved in the UK and the tragic news of her passing moved her British admirers to fund-raise for the completion of the Princess Tsehai Memorial Hospital in Addis Ababa.